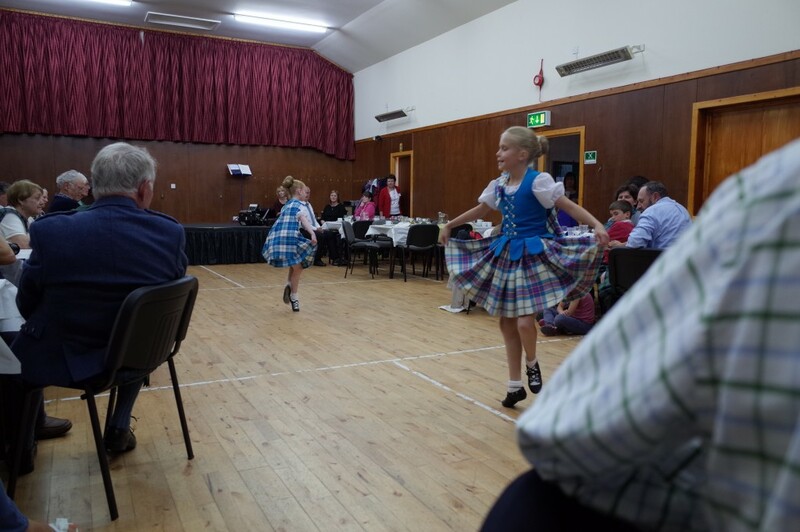 We held our 18th International Gathering between Saturday 18th July 2015 and Sunday 26th July, when members from around the world joined with their fellow Clansmen and women and returned to their homeland. We commenced the Gathering with a few days on the island of Orkney including an opportunity to visit the spectacular Island of Hoy. We then returned to the mainland (based in Wick, Caithness) for the remainder of the week. 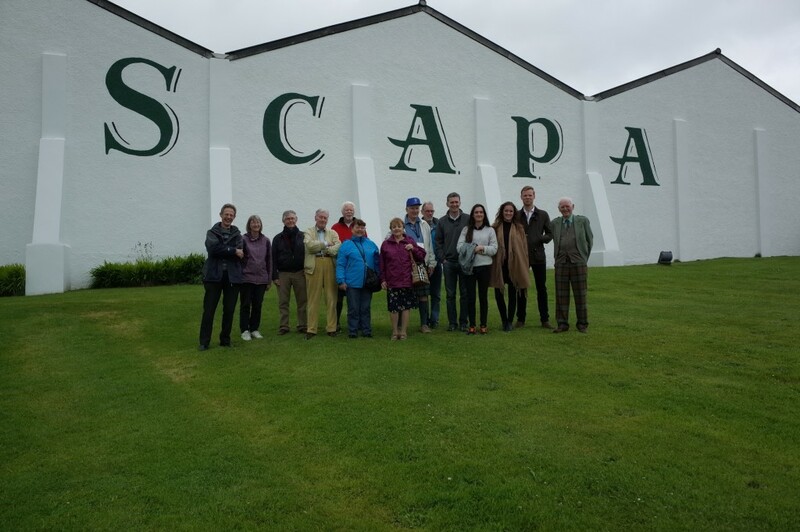 We enjoyed a packed programme of events including trips to many historic sites, including a tough choice between a visit to the Highland Park Distillery and Skara Brae and Drumness.